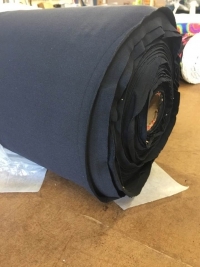 In this section you will find all the fabrics you need to create your own athletic and leisure wear for the gym, studio or the great outdoors. 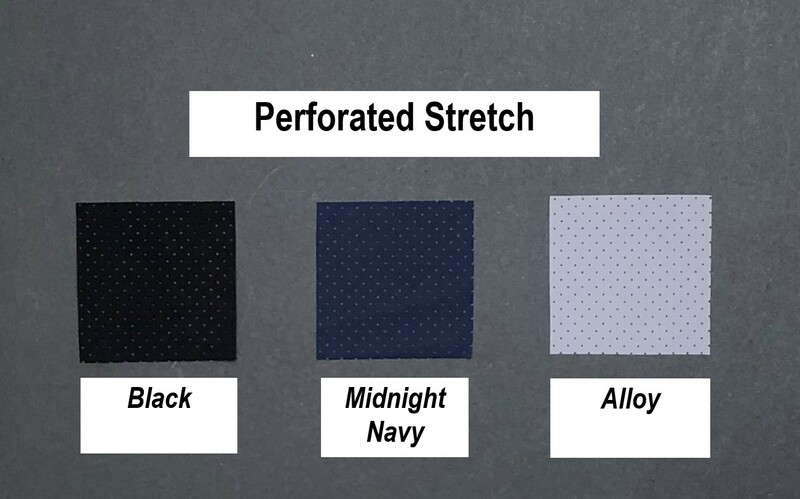 Incredible 4-way stretch technical fabric by Borgini. 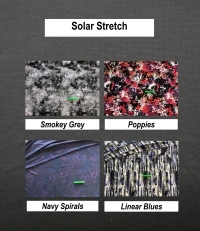 These fabrics are moisture wicking, pill resistant and have fabulous compression and stability to provide great support. 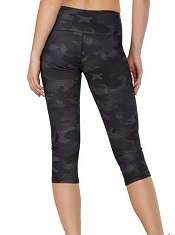 They have a luxurious smooth feel to keep you feeling great during all your athletic endeavors! Ideal for leggings, capris, shorts, sports bras or tanks and warm up jackets. 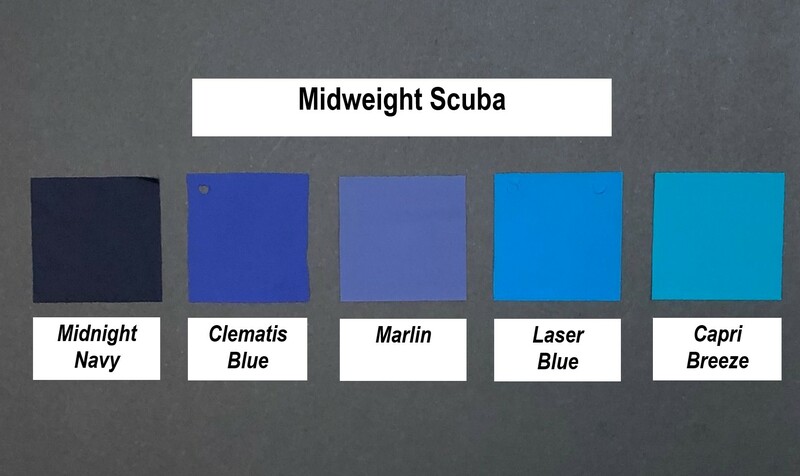 NOTE: Pacific Blue and Charcoal have a faint watermark effect. 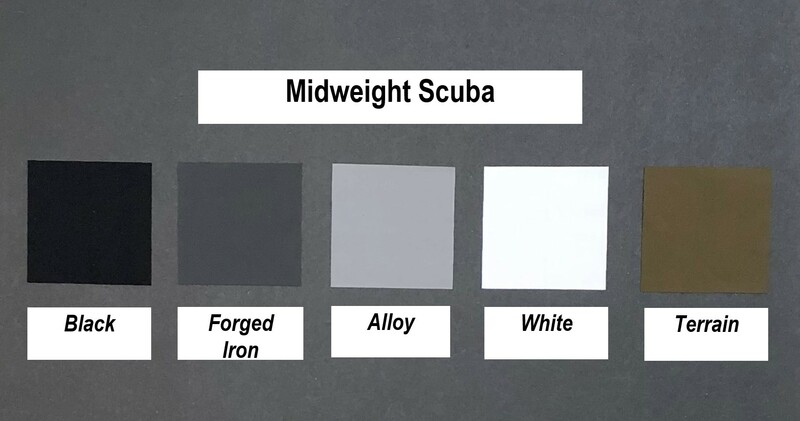 All the same properties as the midweight scuba but in a lighter fabric. Compare the oz/sq yard to see the difference. This is a fast-drying and breathable 4-way stretch that has a feel that is much more like cotton than lycra. 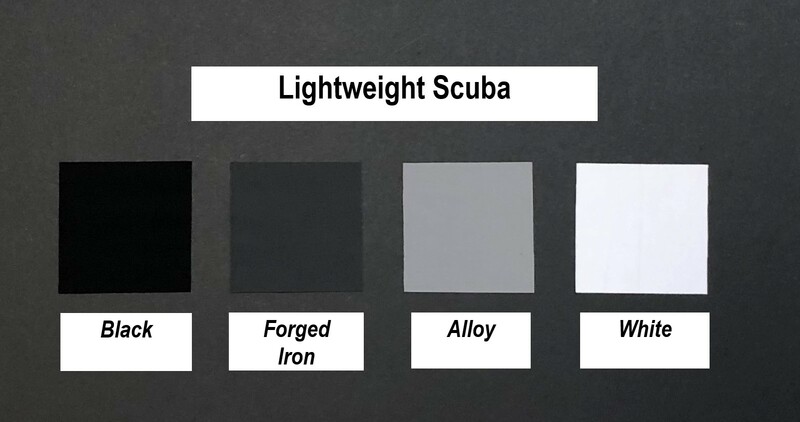 Testing also reveals that it's quite resistant to pilling and its dense construction provides very good coverage, even the lighter colours. 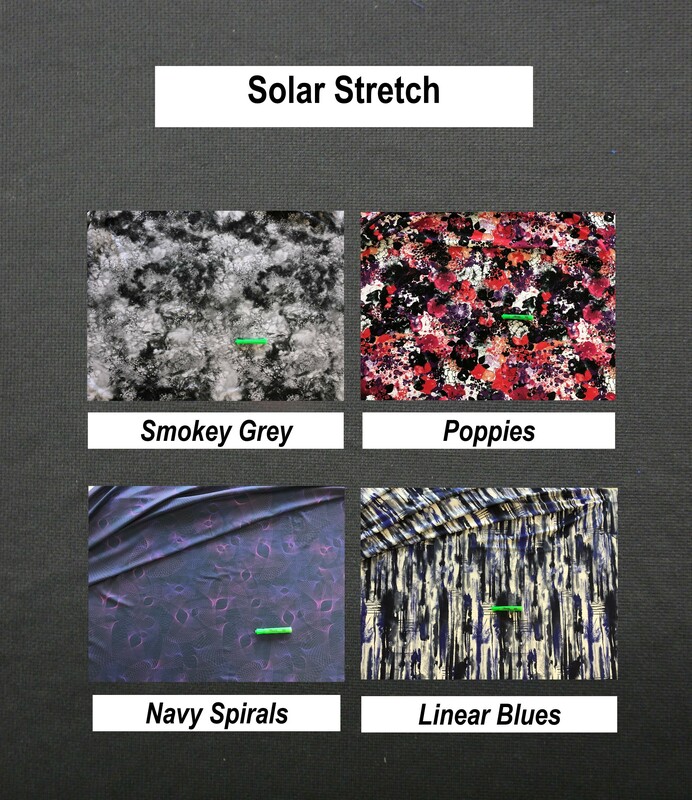 A great fabric for leggings, tanks/sports bras and warm up jackets. 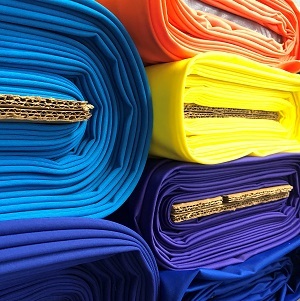 SOLIDS - 88% Nylon, 12% spandex, 64" wide, 9.92 oz/sq yard. A fast-drying, 4-way stretch with UPF 50+ sun protection! It's resistant to pilling and has good shape retention. Heidi made herself a quarter-zip shirt and loves it. 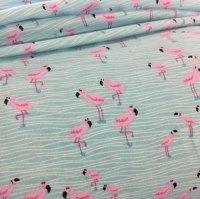 This fabric is also ideal for leggings, crops, capris or shorts. NOTE: To provide a sense of pattern scale, we placed a green hi-liter over the unrolled fabric. 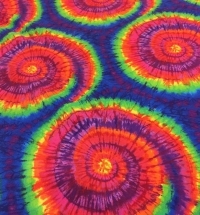 85% Polyester 15% Spandex, 60" wide, 8.61 oz/sq yard. 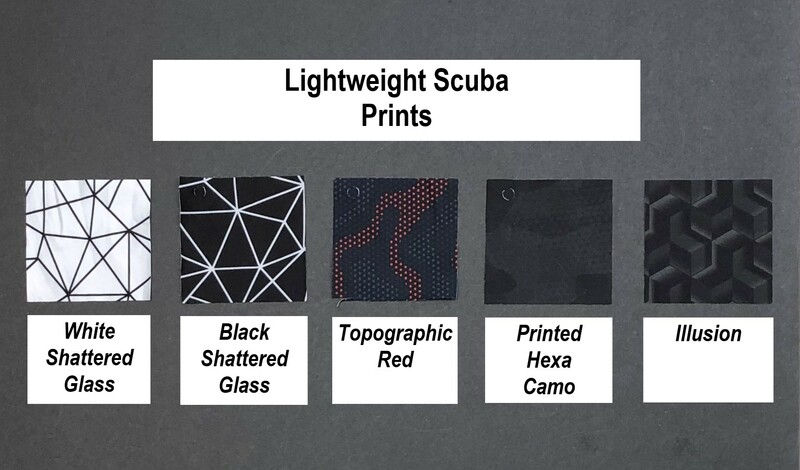 This fun fabric is a perfect compliment to the lightweight scuba described above. It has great 4-way stretch and recovery and good compression. 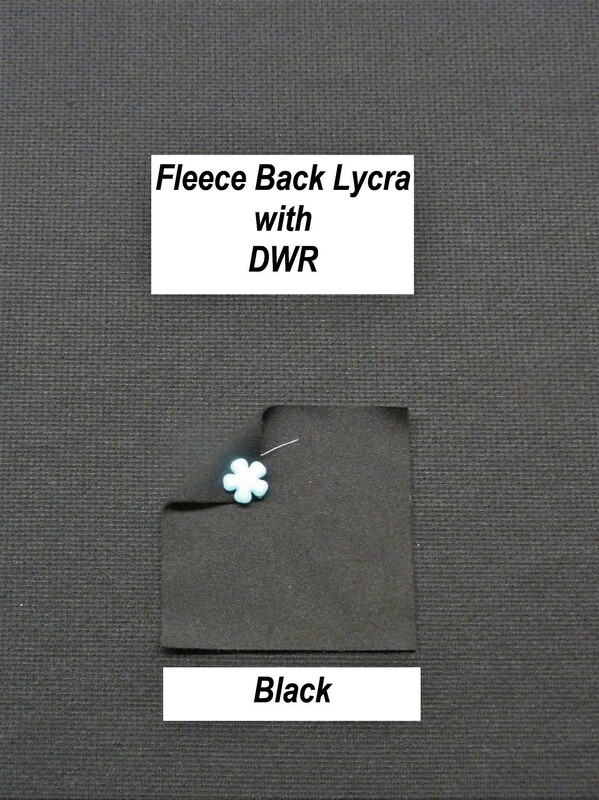 Perfect for creating fun inserts in your leggings, jackets and tops! 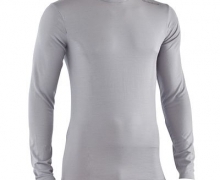 This is a breathable, 4-way stretch, wicking lining that offers great shape recovery. It's soft against your skin and will help keep you cool, dry and supported. 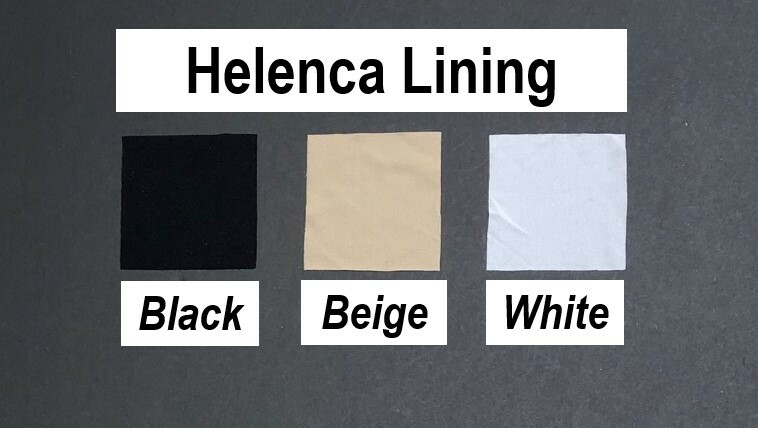 This helenca is 100% nylon and is made in the USA. 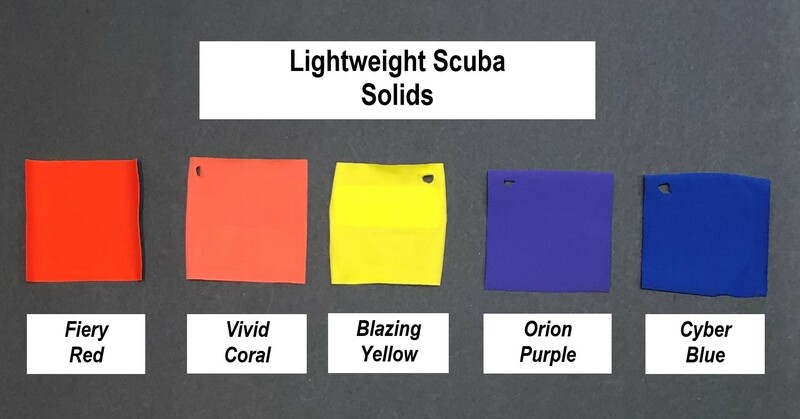 The ideal fabric for lining swimsuits. This fabric is incredibly soft and drapey. It's manufactured with natural fibres and is perfect for creating lightweight layers like a flowy tank, t-shirt, or open front cardigan. While not exactly sheer, the lighter colours are a little see-through. A hi-tech knit great for bottom-weight use. 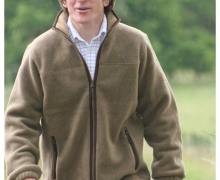 It has a durable knit face with microfleece back. 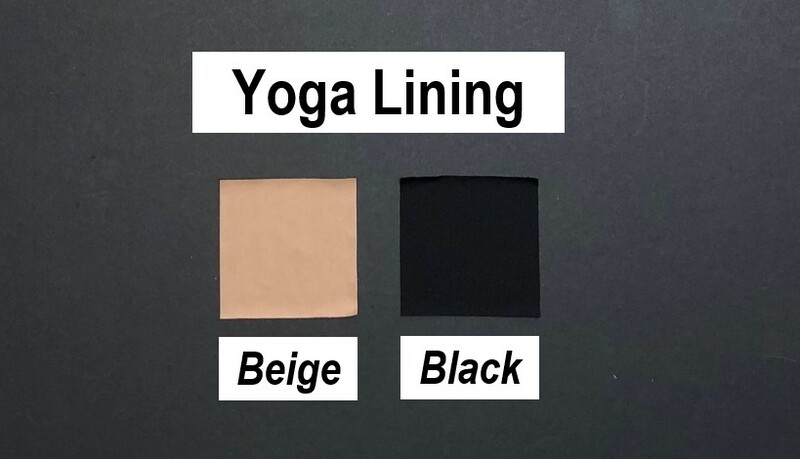 It's 90% polyester / 10% lycra and weighs 7.25 oz/sq. yard. It's 52" wide and has about 50% stretch in both directions. 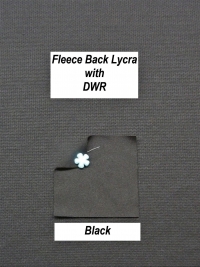 NOTE: This fabric is a nice dark black that is not showing well when photographed! 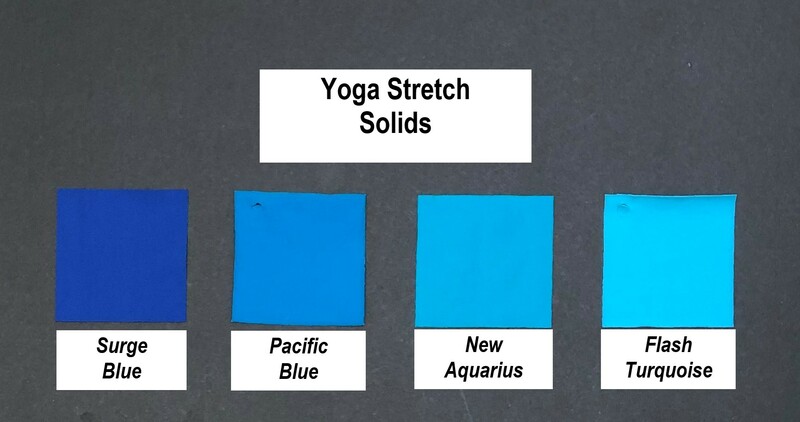 2 Way Stretch, nice weight for leggings. 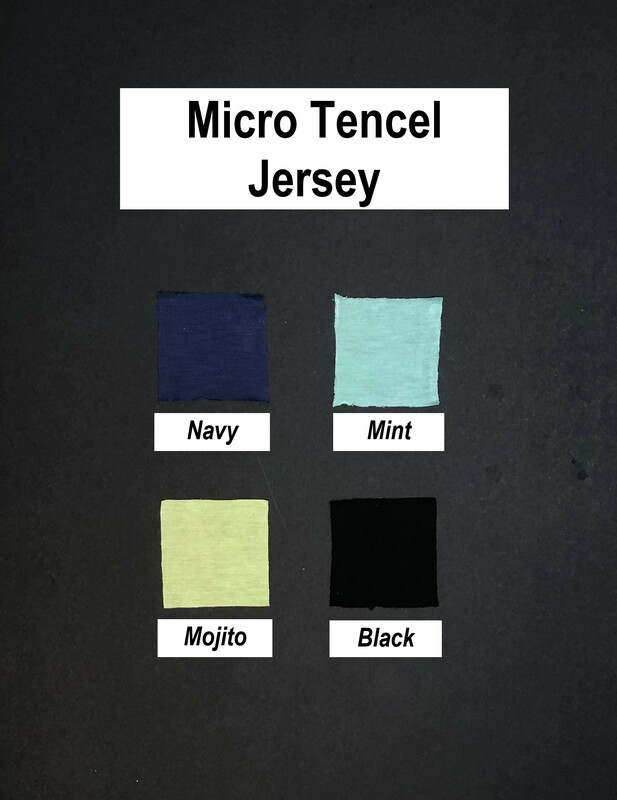 High wicking formulation for active comfort. These have a beautiful soft feel, with a vibrant print. Plenty of stretch in both directions. 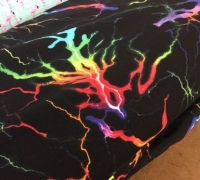 Great for tights, hoodies, tops, or whatever you wish!